This exhibition features a series of archival pigment prints of 18 new works by Mark Podwal in acrylic and colored pencil. 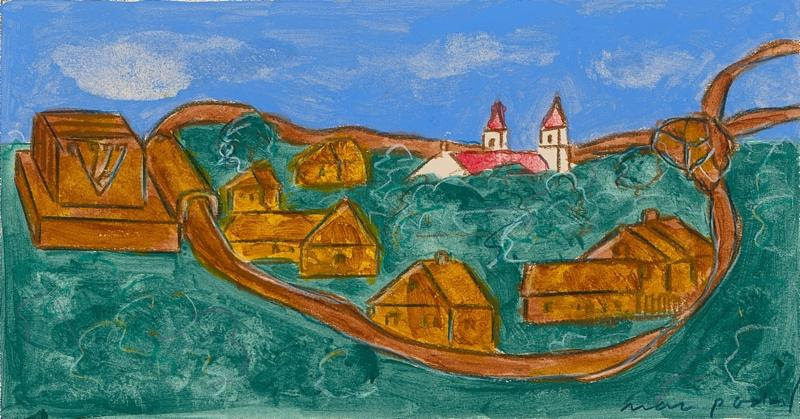 The works were inspired by his recent visit to the shtetl in Poland where his mother was born. 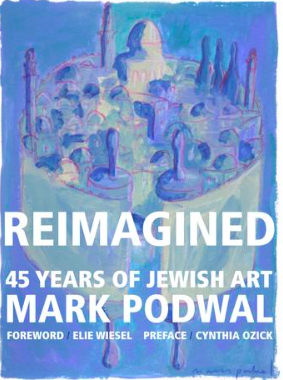 We will also be cel ebrating the publication of the new book Reimagined: 45 Years of Jewish Art by Mark Podwal. For more information or reservations click here, or contact Amy Stein-Milford at 212.219.0888 x201, or email her at asteinmilford@eldridgestreet.org.